Description: The Hong Kong based cop Han Sing took the blame for a crime he didn't commit and sits in prison. However, he quickly escapes when he gets word of his younger brother death in Oakland, California and heads to investigate. 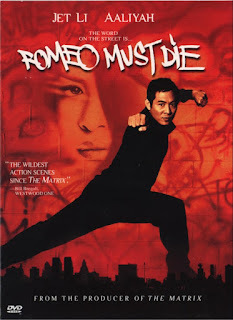 Every place I've checked lists this movie as a modern adaptation of Shakespeare's Romeo & Juliet. If this is the case, the connection is very loose. While the story is surprisingly simple, I was actually thrown off guard by the ending of this movie. Sure, the villainous characters all seem villainous. But truth be told, that goes for all the characters except the male and female lead. I'm assuming this is where the Romeo & Juliet connection comes from. This movie, story-wise is also very typical of it's era. It's like getting served a little piece of late 90's nostalgia, along with all the things it had. 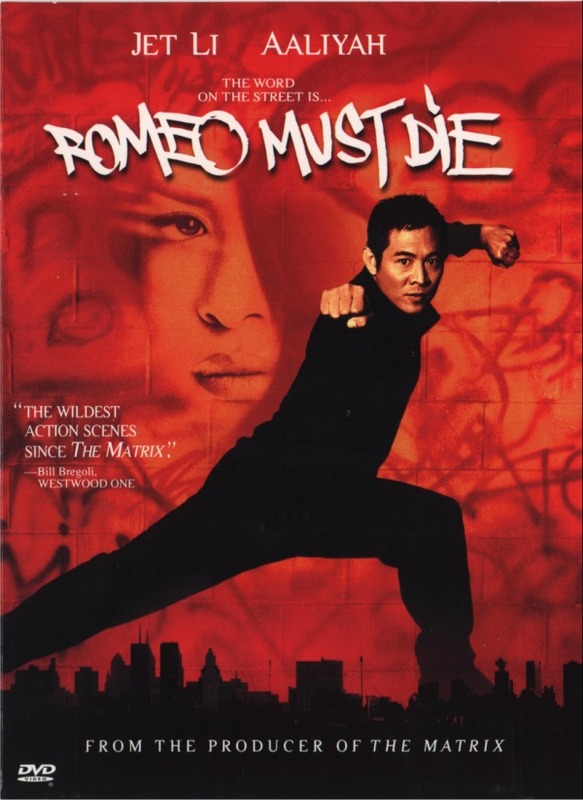 Silly comedic reliefs (the "shrieking black man trope" is strong in this one courtesy of comedian Anthony Anderson), hip hop and R&B music (the female lead is literally played by a R&B singer making her acting debut) and over the top Kung fu action (This was Jet Li's breakout film). When it comes to the actual acting however, the older actor is doing the best job. I'd like to highlight Delroy Lindo as the father character whom I thought did a really great job. Of course you have to highlight the action this film, Jet Li is in tip top shaped and action movie lovers will have plenty of reasons to sit with their jaws on the floor. If you're into simple plots and stunning action, this is a must see. The pictures featured on this blog are for review purposes alone. Simple theme. Powered by Blogger.